Abstract: It is vital, empowering and exciting to acquire new skills. Learning new skills quickly and more efficiently is an asset. 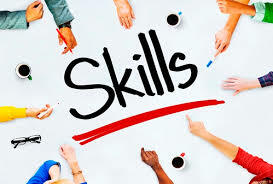 There is a variety of skills available for learners. However, it is much more likely to endure learning some skills more than others. It is imperative to pick the right skill to learn. Selection of right talent should be driven by passion and the need to solve problem at hand. People also acquire new skills to seek promotion from work. Others want to venture into a new field. It is necessary for learners to set a clear goal statement. The goal should be specific. Thus, following questions should be considered: What is the particular problem a learner is trying to solve? Are there some aspects of skills more applicable to the situation than others? 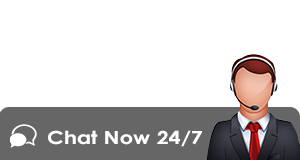 Having an alternative or contingency plan is necessary in case the plan changes. The learner should set timelines to accomplish task at hand. The student should set less time to learn the skill. Setting lesser time to acquire new skill reduces workload needed to obtain them. Deadlines will help in prioritizing what to work on and for how long. The learner should set realistic timelines. The student should develop the belief in acquiring new expertise even if he or she lacks innate talent. They should embrace mentality of growth rather than fixed mindset. The learner should realize that success in gaining new skills is dependent on one””””s effort. Enough self-confidence helps students acquire the skills efficiently and faster. The learner should not strive to be world class. He or she should focus on the goal of learning the new skill to achieve a particular purpose. Persevering even when one””””s meets obstacles is vital. The learner should have a positive attitude towards failure and frustrations. Developing methods of dealing with pressure will help such exercising regularly. Find tutorials, courses, YouTube videos and few books. Getting various high-quality resources are important. 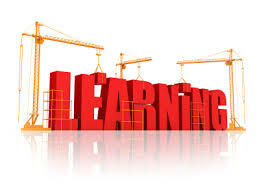 The learner should go through a variety of resources to assist him in identifying what is needed to learn a new skill. The student should research to develop a mental framework of the procedures required. Some skills come in bundles. Hence it is necessary for the learner to break down or deconstruct them. Deconstruction helps manage student time efficiently. The student should seek the following questions: What are the minimal learn-able areas? What to prioritize? Breaking the goals into components helps to accomplish them within a short time.